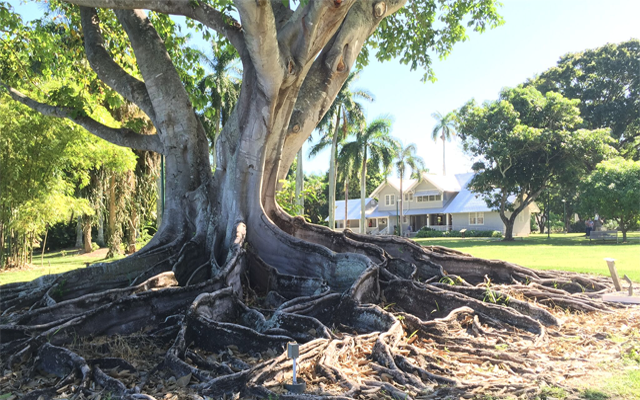 Visitors to the Estates can enjoy 20 acres of historical buildings and beautiful gardens, as well as the Edison Botanic Research Lab and the Estates Museum. 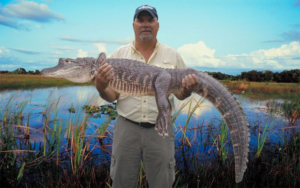 amazing natural wildlife in the Southeastern United States. 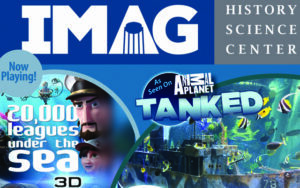 Guests of all ages can explore science and technology with hands-on exhibits, including Animal Encounter programs, science shows, a 3-D film, exploration stations, SEA-to-SEE touch tanks, and more! 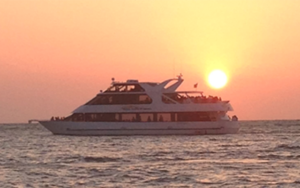 Full or half-day sightseeing cruises to the outer islands, eco-tours, sunset cruises, and deep sea or back bay fishing excursions. Located at Fishermen’s Village Marina in Punta Gorda. 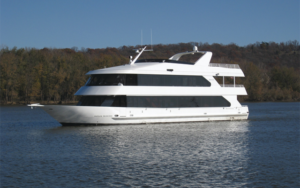 This beautiful 90-foot yacht offers luxurious appointments and first class service, while accommodating parties of up to 149 people. She sails daily from her dock at Rose Marina, just minutes from anywhere on Marco and conveniently located only 15 miles from downtown Naples. 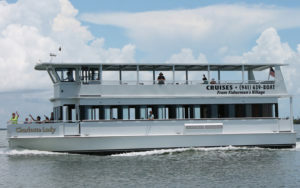 Cruise aboard the most elegant luxury yacht in all of Southwest Florida. Experience spectacular homes, breathtaking sites and natural beauty of Naples Bay and Port Royal. 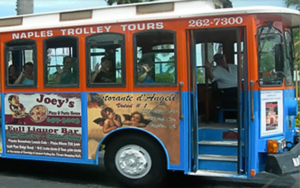 See the best of Naples on the Vintage Trolley. Hop on-hop off privileges allow you to get on & off as many times as you like at their convenient stops to shop, dine or sightsee. The thrill ride that’s the newest, most exciting attraction! 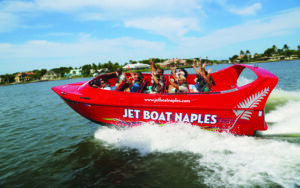 Explore Naples’ waterways, see dolphins and more aboard a high-speed 23 passenger jet boat that’s fun for all ages! 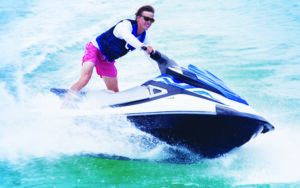 Ride the waves on a deluxe Jet Ski, a fast & flexible vehicle to go backwater exploring, or pull up on a beach for shelling and a picnic. A great way to get closer to nature! 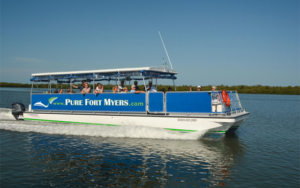 Cruise at your own pace on new, easy to operate, fully-equipped rental boats and pontoons. Enjoy lunch at Marco Island, go back bay fishing, or picnic on a beach. 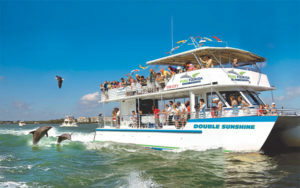 Enjoy a narrated cruise in Naples or Fort Myers connecting you with the sights that include mansions, dolphins and local history. 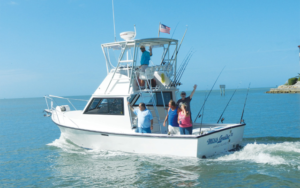 Go deep sea fishing on a vessel equipped with on-board facilities out to the Gulf of Mexico to catch local fish, or stay inshore and enjoy coastal and calm bay fishing. 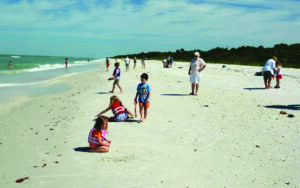 Seashell seekers can board a specially designed vessel for a narrated adventure on a scenic tour out to Keewaydin Island to enjoy some of the best shelling in the area. 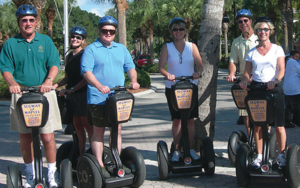 Zip through the streets of downtown Naples on a guided Segway Tour… hop on and experience the beauty of Historic Downtown Naples while riding on a Segway. It’s a Little Vegas in Paradise that’s open 24 hours a day, 365 days a year! Seminole Casino Hotel is Southwest Florida’s premier gaming destination. 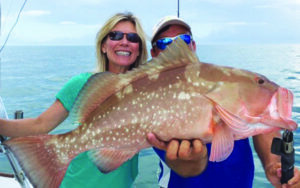 Their tours include an Island Shelling trip aboard the “Sunshine Express”, Back Country or Near Coastal Fishing onboard the “Reel Happy” or the “Fun Fisher”, and an Offshore Fishing half-day or three-quarter day charter excursion on the newest boat in their fleet the “Miss Louise III”. Restaurants, nightclubs, shops, cultural attractions, art galleries, public art and a picturesque river basin all make the historic River District a great place to visit, play and stay! Thousands of artifacts are on display to promote an understanding and respect for the rich military heritage of the United States. Located in Fishermen’s Village, Punta Gorda.